11/12/2018 4:25 PM by Jacob C.
Our own Bridge to Nowhere? You have to wonder if Stone Brewing views this project in that light given how long it has taken and how much money they’ve spent so far. 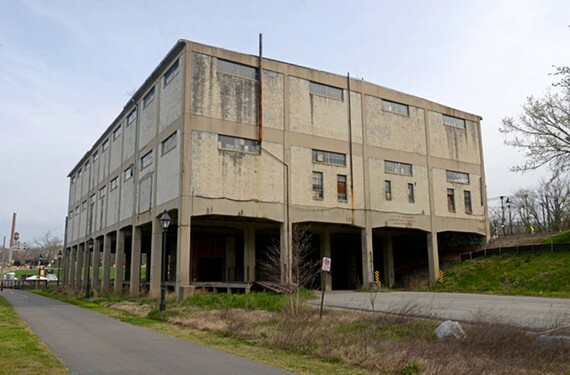 According to a story in Richmond BizSense today Stone Brewing has asked to delay the vote by city council regarding the Intermediate Terminal building. This vote has already been delayed at least 10x since March. We’ve covered this project extensively and you can find previous stories here.